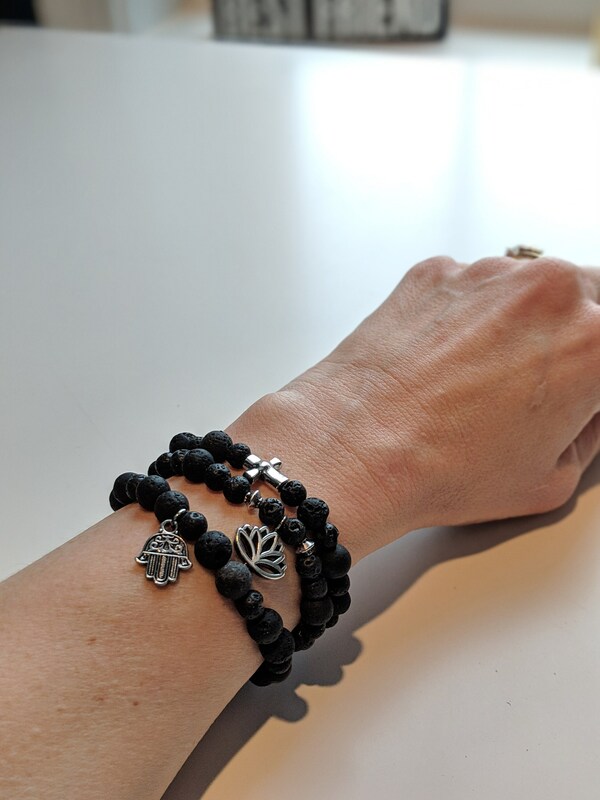 SAVE 20% OFF the original prices in this bundle of goods. 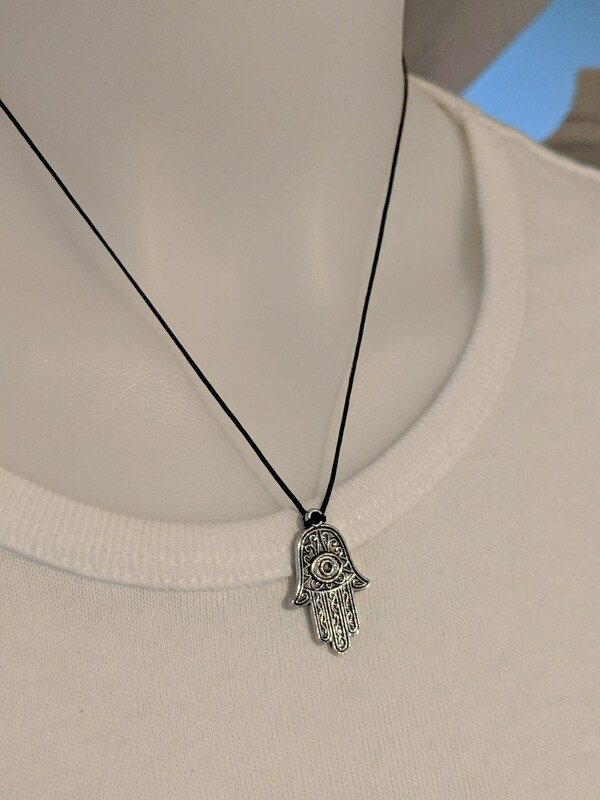 It is a beautiful combination of hamsa hand charm jewelry. 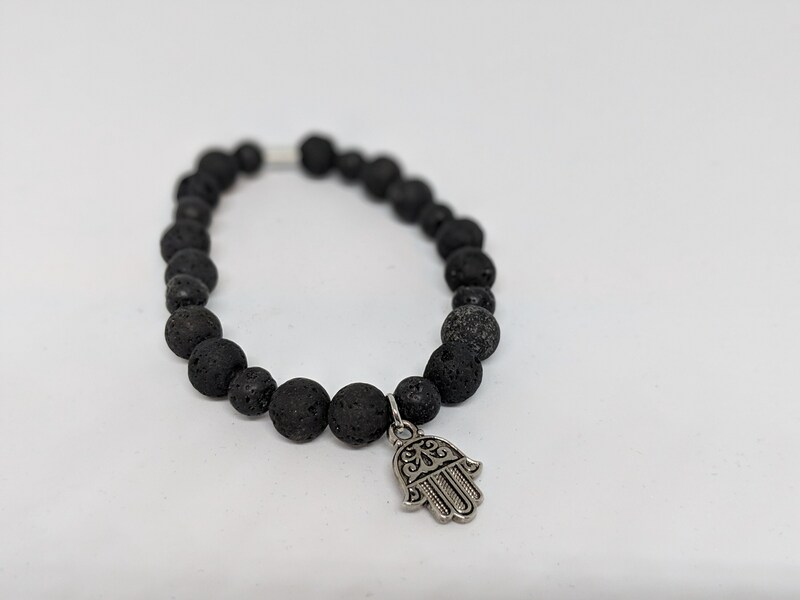 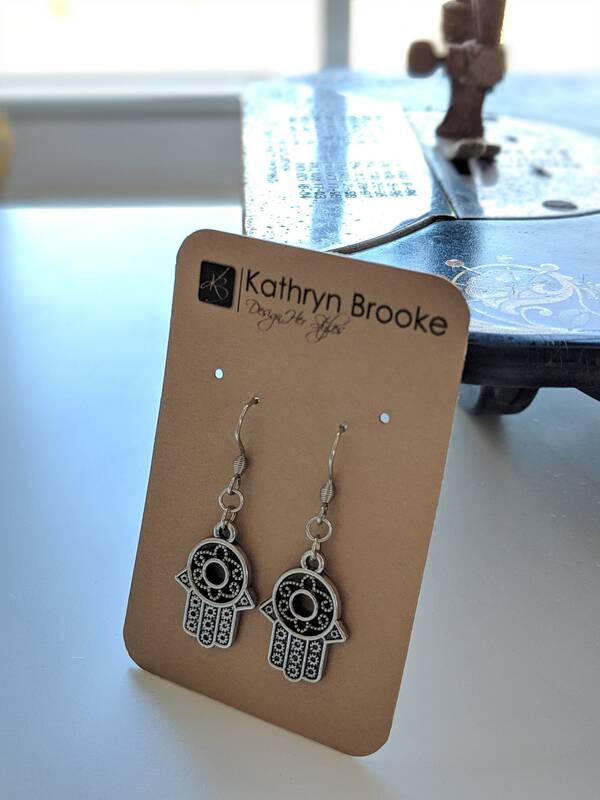 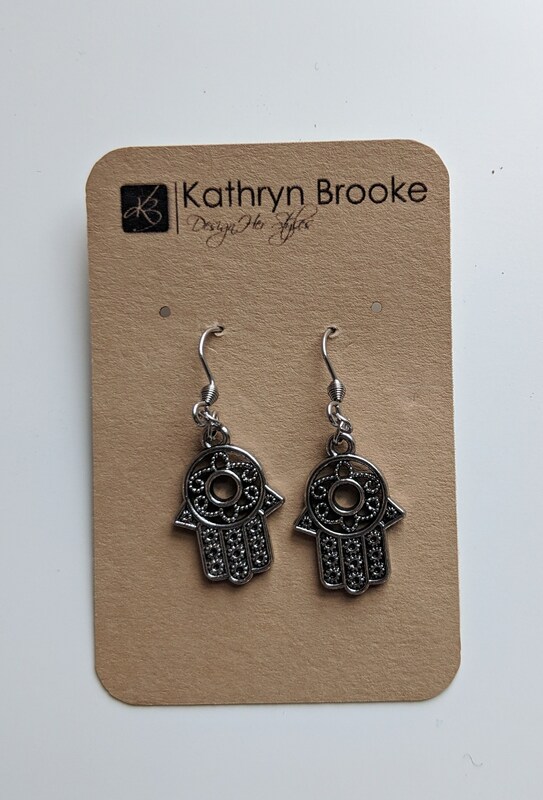 It includes a black lava stone beaded bracelet with hamsa hand charm, black cord necklace with hamsa hand charm and dangle hamsa hand charm earrings! 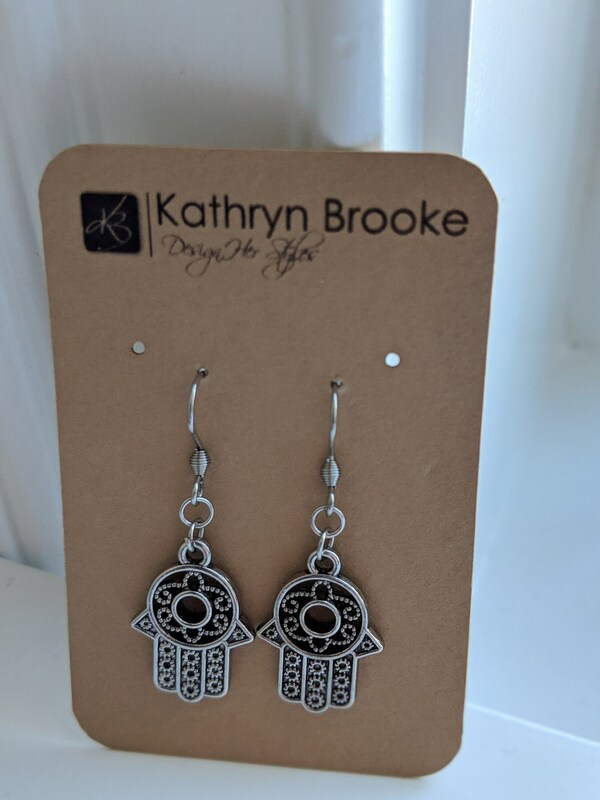 A great gift for the women in your life! 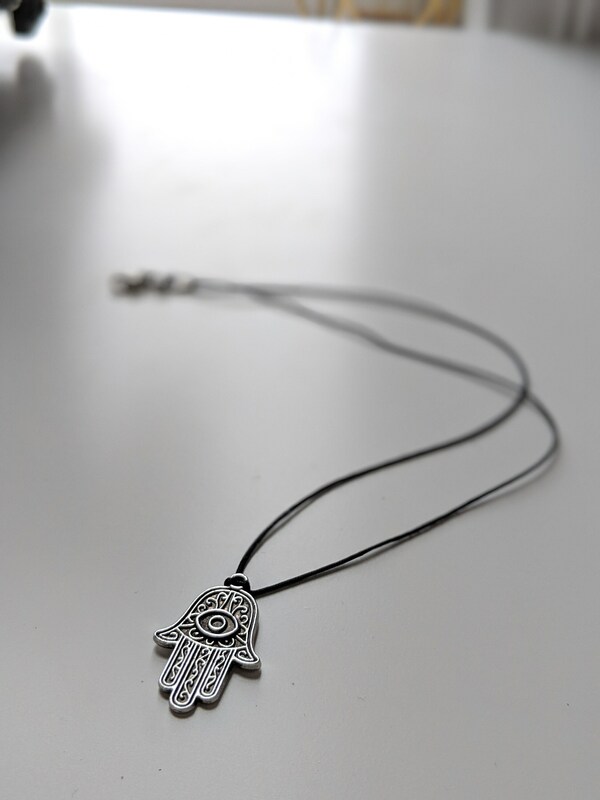 The yoga, zen, meditation loving women in your lives will love this. 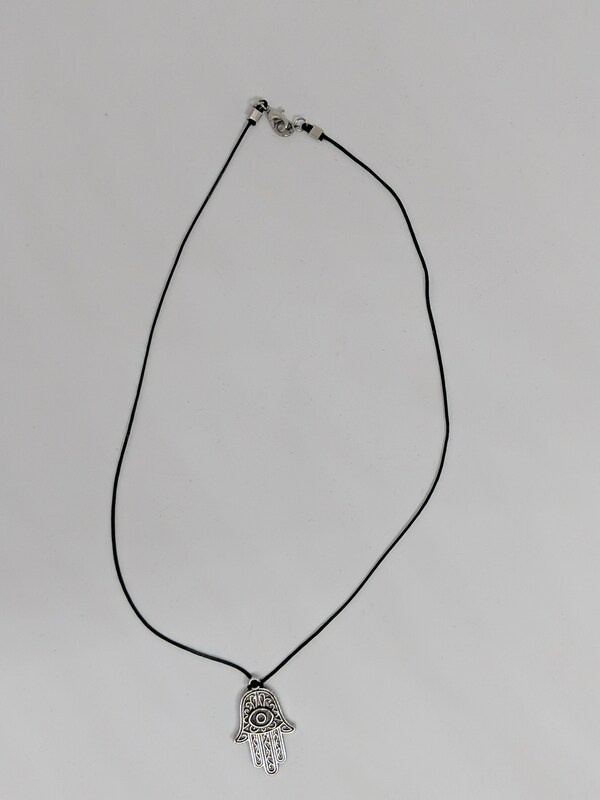 *Earrings - Approximate drop length - 1.25"
*Necklace - Cord necklace with approximate diameter of 18"